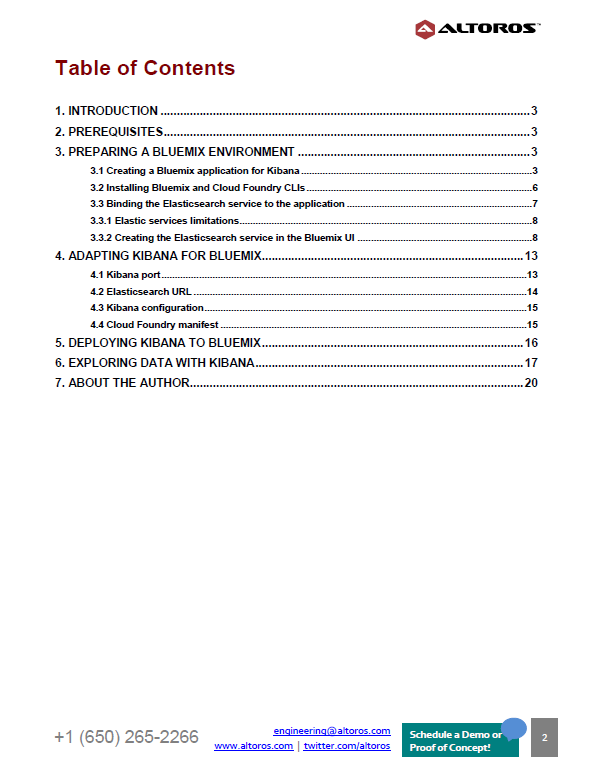 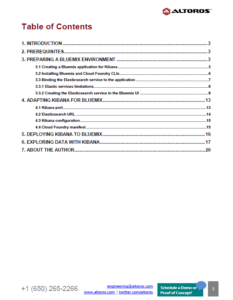 This 20-page guide provides step-by-step instructions on how to adapt and deploy Kibana—an open-source analytics and visualization platform—to the IBM Bluemix platform. 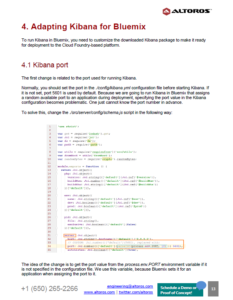 The document provides the necessary code samples and command line interface commands. 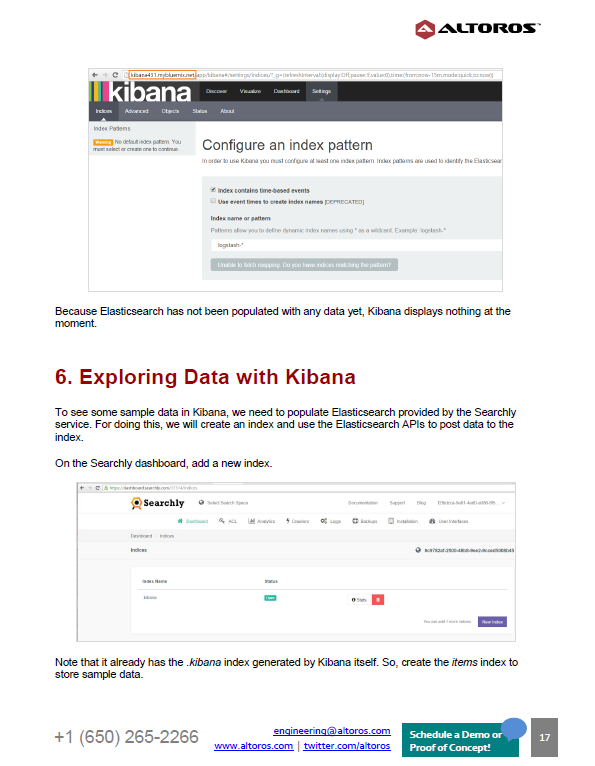 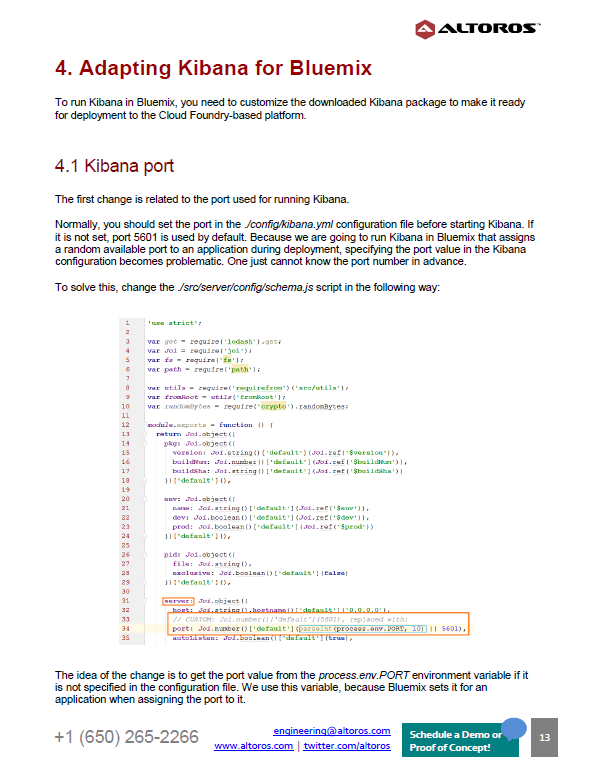 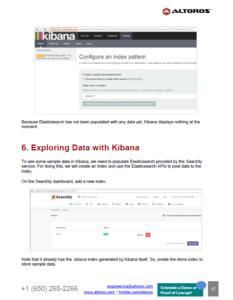 The guidelines can be used for scenarios when you set up Kibana in a Bluemix environment and it is not possible to work outside Bluemix due to security limitations or other reasons.